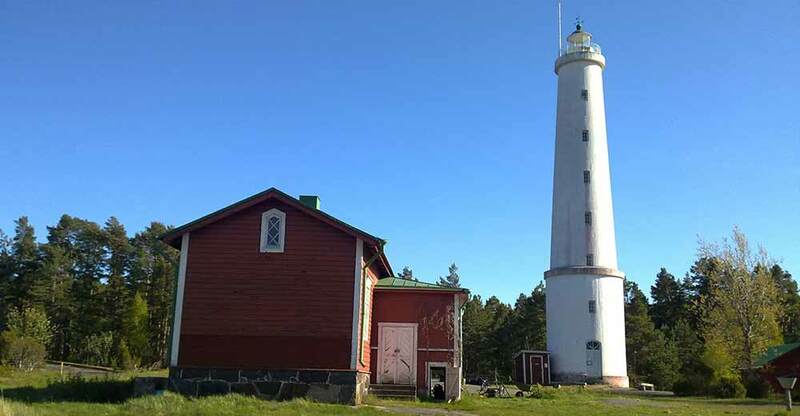 270 km northwest of Helsinki, on the border of Siikainen and Merikarvia, lake Isojärvi 10 m (length 18 km, width 4 km), shallow, hard sand and gravel bottom, further mud, sturdy pier, rowing boat. 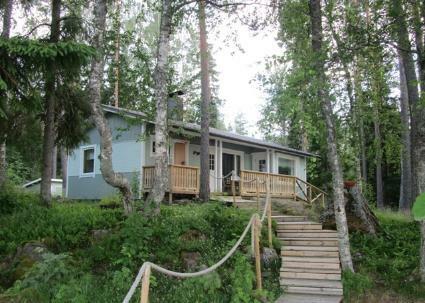 Log cottage, built in 1961, renovated in 2009, living room (with open fireplace and foldable sofa bed), kitchen, bedroom with bed and bunk bed. A larger bedroom (access only through the terrace) double bed. Sauna (wood-burning stove and water cauldron for heating water), covered terrace. Roofed grill (wood / charcoal grill), in addition fish smoking place. In the backyard woodshed and an outhouse (dry toilet). 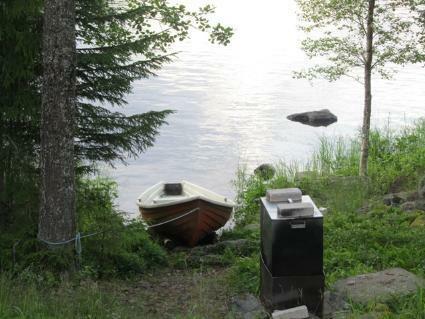 Water to the cottage comes to the sauna with a hand pump and can be heated in the cauldron. Drinking water must be brought along or fetched from a source (good water, distance to the source by car 1 km), owner brings as a start 20 l drinking water canister. 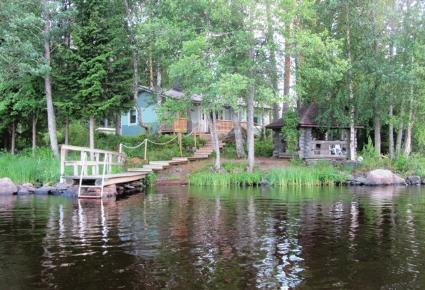 Log cottage at its' own peninsula tip by clear-watered Isojärvi lake. 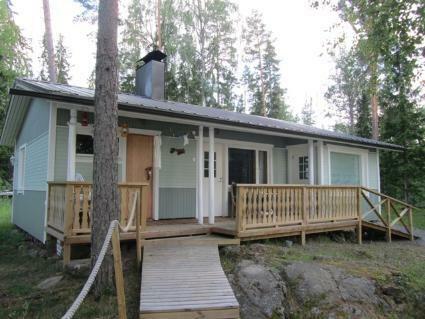 Yard area is partly wooded, flat and spacious, some rock on the beach, good paths. 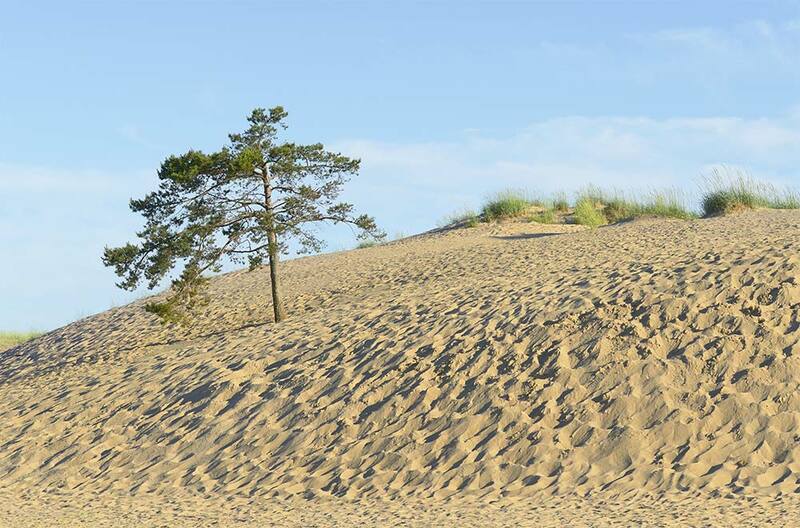 The beach is suitable also for small children. Lake Isojärvi is the largest lake in Satakunta's area and there are good fishing possibilities (especially pike and perch). 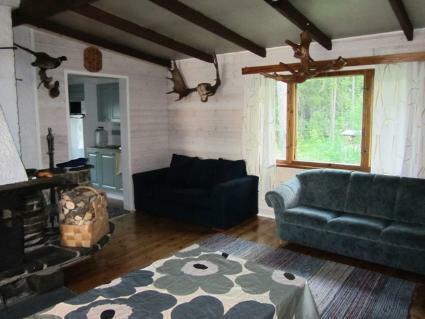 The cottage rental price includes local license for angling, ice fishing, spinning, 2 fish traps and the right to fish with 2 networks (fish trap and networks can be found in the cottage). Clients must buy goverment fishing license themselves if needed. Anglers boat launching ramp 1 km away. River Merikarvianjoki and Lankoski recreational fishing place (planted trout ) 15 km. Pori 35 km, Merikarvia 20 km, Rauma 70 km, Tampere 90 km.